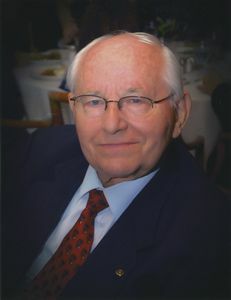 Author, international lecturer, and teacher Dr. Bert B. Beach looks at the historical beginnings of religious liberty and where we stand today on the key issues, and he alerts us to the potential winds of strife that threaten to snuff out the candle of freedom. Bert. B. Beach, Ph.D., was born in Europe to American parents and was educated in France, Switzerland, and the United States. He has been influential in changing Christendom’s perception of the Seventh-day Adventist Church from that of a marginal church to a recognized and respected Christian world communion.